When I travel, I'm always torn in two directions: wanting to look cute and wanting to pack light. I HATE overpacking and having to lug huge bags around everywhere I go. For some reason, traveling = rushing. Rushing mixed with heavy, oversized suitcases is probably the worst combination known to man. So for this trip, I really emphasized packing less pieces that could be mixed more often. For me, this meant neutrals, stripes, and jean (which is pretty much a neutral in my mind). I pretty much wore variations of this outfit every few days on my trip. 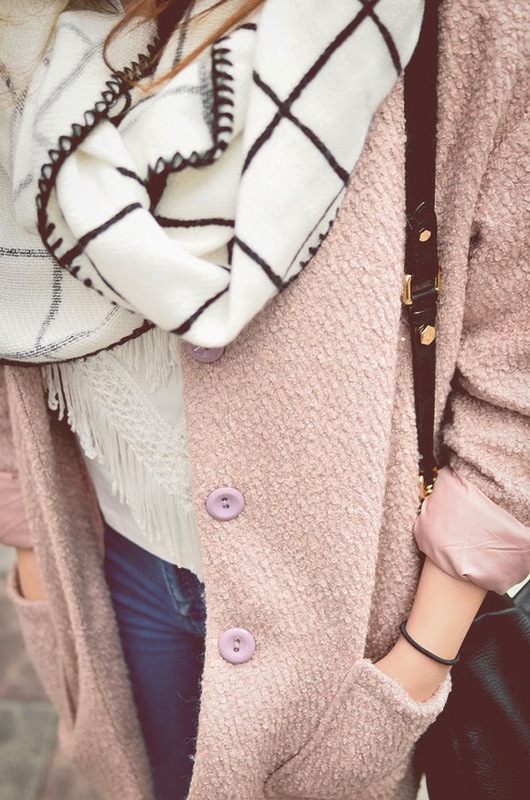 I love this casual fringe crop top mixed with high-waisted skinnies and my oversized blush coat to add a bit of color. 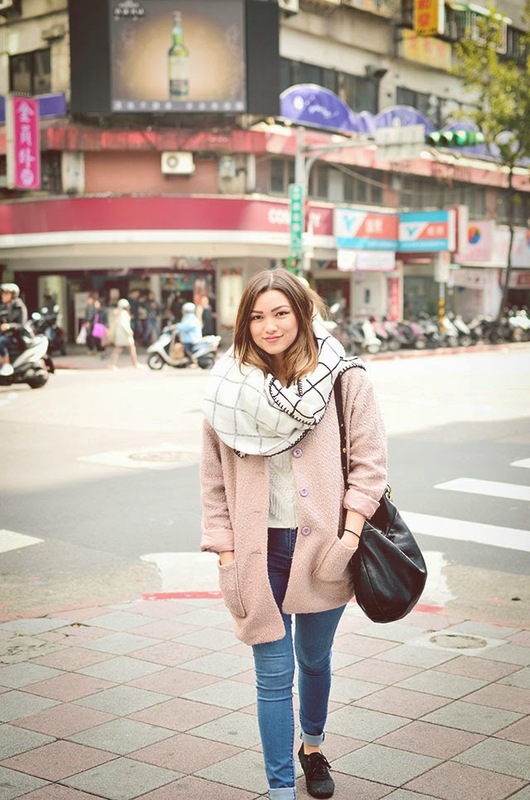 Throw on my trusty blanket scarf and we're good to go. We're hopping on a plane back to the states tomorrow night and I'm completely dreading going back to real life. We received a few pieces of bad news while out here, but all in all we had the very best of times. I'm feeling ultra blessed to have opportunities to travel like this. There are no words to express my gratitude to all the amazing people in my life who allowed this to happen. I think you've put together the perfect combination, you look super cute! good Free of charge download Periscope for Personal computer and youcam apk When a materials draws to a close in Periscope for laptop or computer, nice. good individual program for everyone. Anyone may easily apply Xender App Download and style for hottest Android os OSs. Individual can possibly verify best.